Keychains are a must. 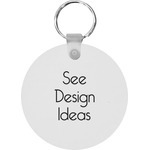 They are so much fun to keep on your bag or keys, plus they can be functional as well. Personalize one of our base styles to get exactly what you want. 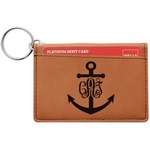 Get a little custom flair in your life with You Customize It! 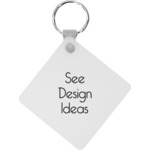 We have several different styles of keychains to choose from. 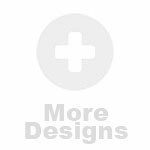 Our sublimated wristlets are a great place to start! Our first option of wristlet comes in two sizes and is a durable thick weave material for anyone who uses their keys a lot or wears down their keychains. It's a great long lasting option to keep yourself hands free when carrying in groceries and the like. The second wristlet option is a stretchy and smaller than the other wristlet. It is a step down in quality, but still serves the same function to keep your hands free. 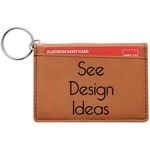 Our leatherette keychain ID holder is essentially a high class looking slim wallet that has an attachable keyring. 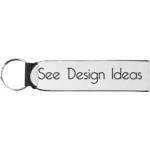 This is great for anyone who likes to keep what they carry attached to their keys or bag. 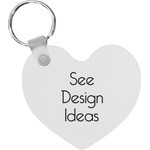 The round, heart, and diamond keychains are great for backpacks or keys. 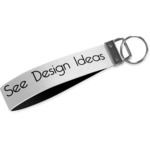 They are the perfect thing for kids who love collecting keychains. 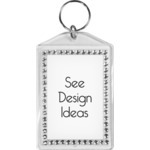 Our bling keychains are great for anyone who wants a little extra bling on their bag. 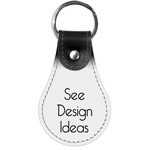 Our curved and rectangular genuine leather keychains will give you a high quality look for your keys or bags. They are great for anyone who loves fantastic quality. 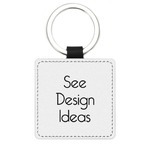 Keychains are the perfect thing to put on a Purse or Bag! Check out our messenger bags, classic totes, backpacks, and crossbody bags to find one that is perfect for you.